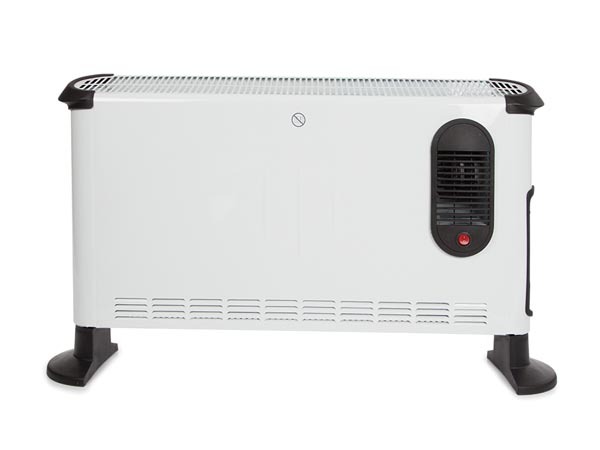 This Perel convector is ideal as additional heating. 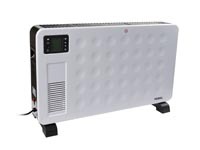 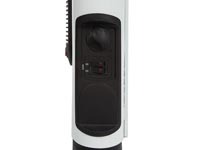 It delivers 3,000 W of heating power and is equipped with three heat settings and a thermostat. 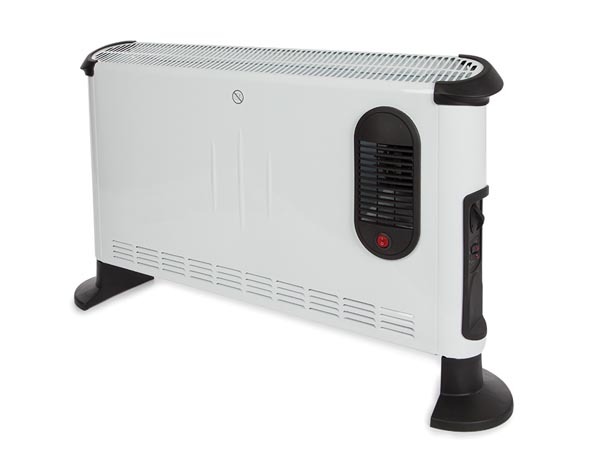 The built-in turbo fan ensures faster distribution of the warm air. 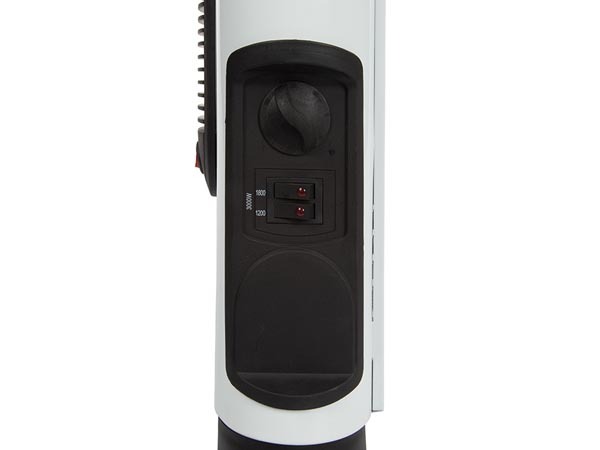 Thanks to its overheating protection, the device switches itself off immediately when it gets too hot.